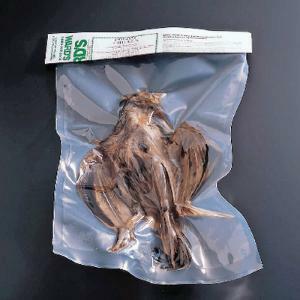 Formalin preserved chicken. Available in vacuum packs or pails. This common domestic fowl is great for studying the anatomy of birds. Preserved chickens are also used to study wing structure.